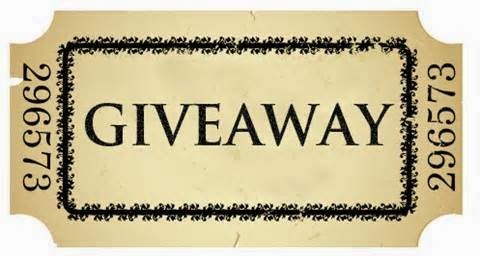 Bookends: Screaming Divas by Suzanne Kamata ~ Book Blitz! 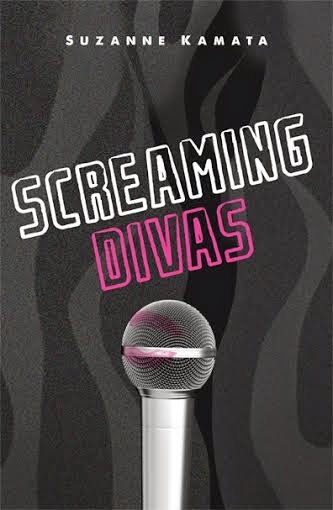 Screaming Divas by Suzanne Kamata ~ Book Blitz! Back in the day, Suzanne Kamata spent a lot of time hanging out in a club in Columbia, South Carolina, much like the one in Screaming Divas. (The beat goes on . . .) She later wrote about musicians for The State newspaper, The Japan Times, and other publications. Now, she mostly writes novels. In her free time, she enjoys searching for the perfect fake fur leopard-print coat and listening to the Japanese all-girl band Chatmonchy. Her YA debut, Gadget Girl: The Art of Being Invisible was named the 2013-2014 APALA YA Honor Book and Grand Prize Winner of the Paris Book Festival.